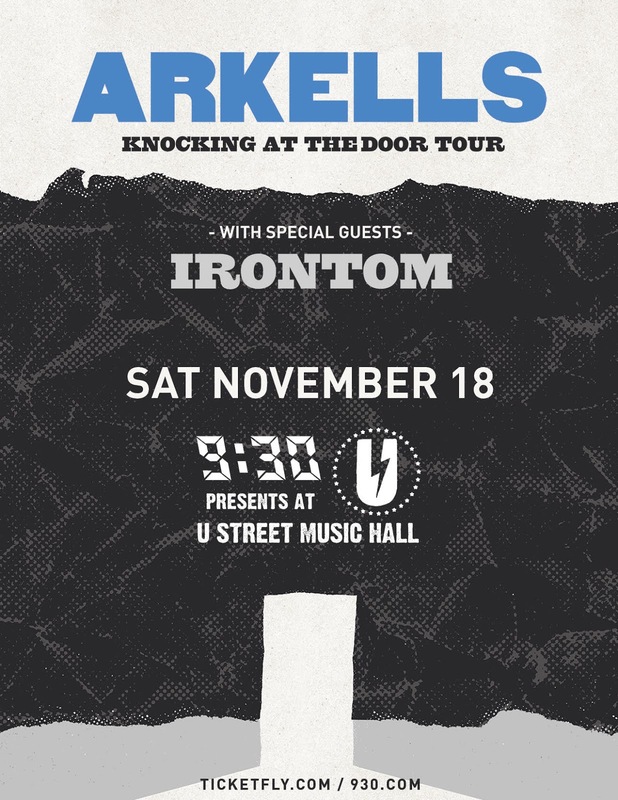 From Hamilton, Ontario, comes the raucous yet refined song stylings of Arkells. To see this enthusiastic outfit up close and personal on a Saturday night would be a special thing indeed, and if you're a DC area resident you'll have just that very opportunity when the band comes through on November 18. It may be chilly outside, but the U Street Music Hall will be nice and toasty thanks to these dudes. If you'd like to go see what the fuss is all about, you'll want to email me and tell me all about it. 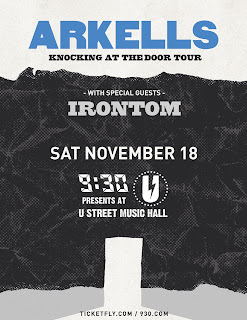 If you make a compelling case, you'll win a pair of tickets to see Arkells do their thing. FINE PRINT: This here contest is for two (2) tickets to this here show. Contest closes at noon Eastern on Thursday, 11/16/17.